SAMSUNG today announced the local pricing and availability of the Samsung Gear 360, a camera that can be used to create, view and share experiences through 360-degree videos and images. The Gear 360 enables Australians to capture virtual reality content around their favourite moments, which they can then experience, enjoy, and share at any time using the Gear VR. 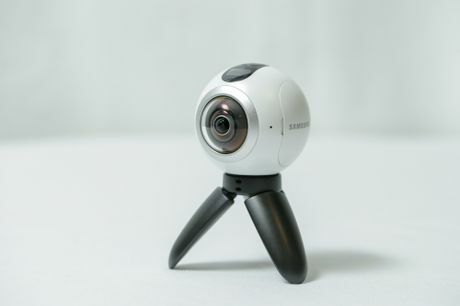 "Samsung Gear 360 will change the way Australians capture and share their experiences. 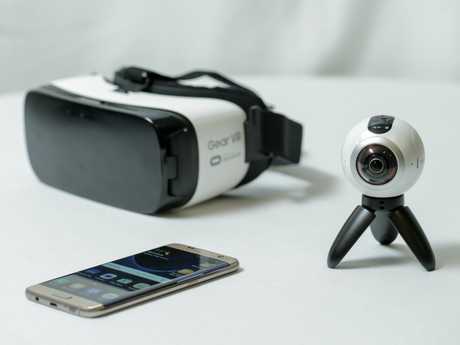 It extends the possibilities of immersive content to give people the power to film and edit their very own 360-degree videos and watch it with Gear VR," said Prasad Gokhale, Vice President - IT & Mobile - Samsung Electronics Australia. 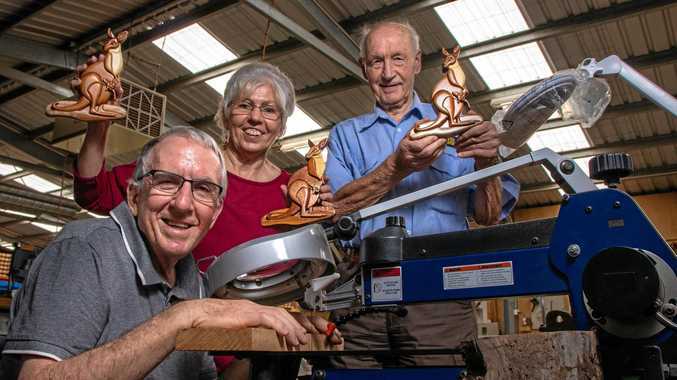 "We want to make virtual reality easy and accessible for Australians and see Gear 360 as a way to open up a new world for people seeking an incredibly immersive experience with beautifully well-crafted hardware and software," he added. Samsung Gear 360 features dual fisheye lenses, each with a 15-megapixel image sensor, and is capable of capturing high-resolution (3840x1920) 360-degree video and 30-megapixel stills. 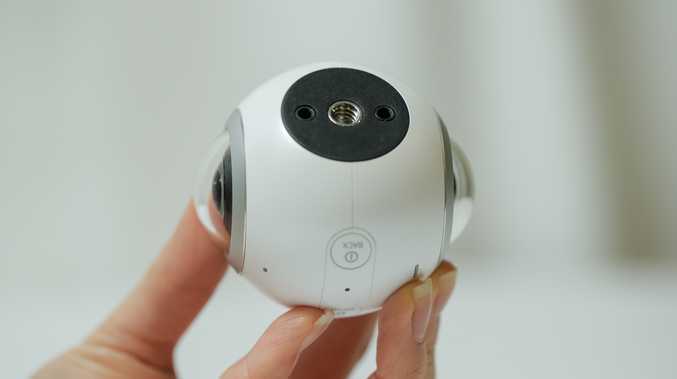 Gear 360 can also shoot 180-degree wide angle video and images by using a single camera lens. Built for any time of day, Gear 360 offers Bright Lens F2.0, which helps it to capture images in low-light conditions. With a compact design, Gear 360 is light and portable, making it perfect for capturing content on the go. Gear 360 features an easy-to-use tripod and is also compatible with a wide selection of currently available accessories and mounts. When recording, Gear 360 enables content to be previewed in real time by syncing with a compatible Samsung smartphone. Also, content can be viewed and saved on smartphones or uploaded and shared directly to social channels and Google Street View. And for a real 360 viewing experience, Australians can simply watch the content they have created through Gear VR. All these features are available through a dedicated Gear 360 mobile application available for download from Galaxy Apps. Samsung achieves this by expanding the capabilities of its mobile ecosystem through the introduction of a range of seamless mobile experiences. Gear 360 is available now, with an RRP of $499. Missed Sydney's Vivid Festival? Here's how it looked. Rio 2016: Could this be the ultimate way to watch Games?